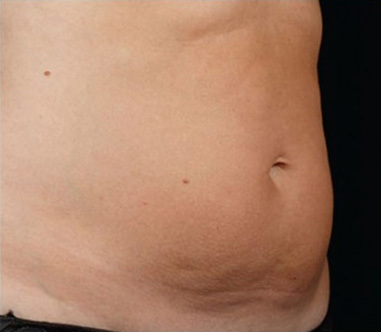 The treatment is delivered by a laser system that will heat up the fats cells, opposed to the cool sculpting procedure. 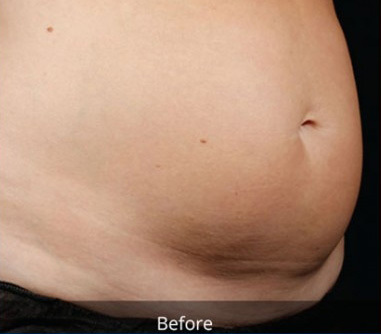 The laser technology is used to target those stubborn fatty areas in your body. The laser has been developed in a way it heats the fat cells and emulsifies them, in simple terms it melts away the fatty cells in your body. The treatment allows up to four areas to be treated in one procedure. As a result, you can have one session to target the stubborn areas. 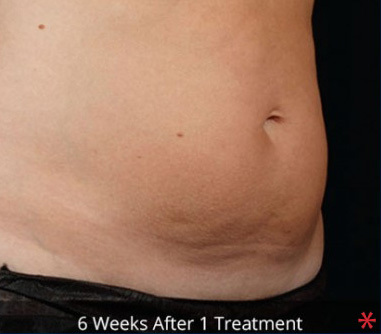 This is a non-invasive treatment that takes around 25 minutes. 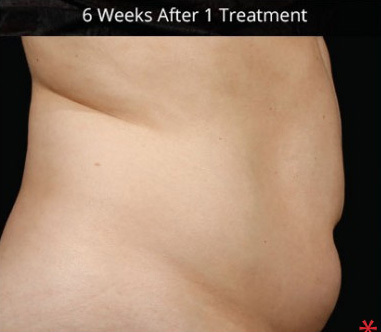 FDA has also approved the treatment method; book your session to melt away those stubborn fatty cells in your body. 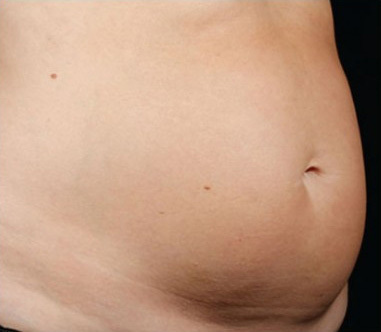 Both treatment options can reduce fat by around 20-25 percent in the area that has been treated. 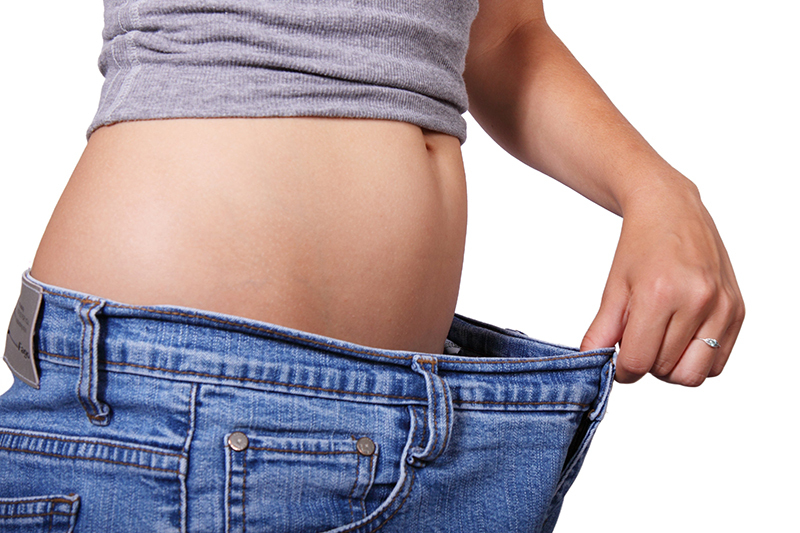 When you are ready to remove the excess fatty cells, contact us for any further questions you might be having.